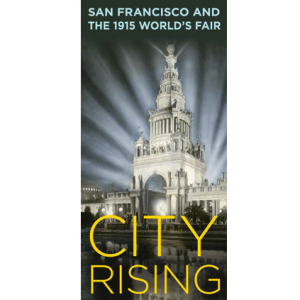 The California Historical Society in partnership with the Irish-American Crossroads Festival presents an evening exploring the Irish presence in San Francisco in 1915 and their connections to the Panama-Pacific International Exposition. 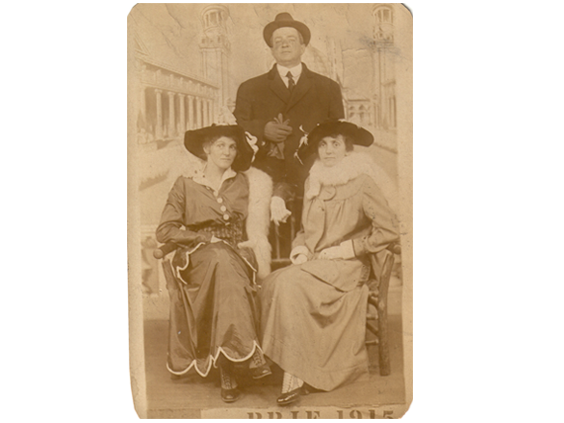 We begin at 4:00 PM with a call to community members to bring their photo albums and ephemera connecting their family’s history to early San Francisco and the fair. 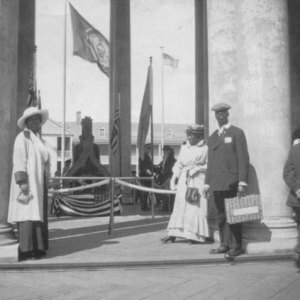 Enjoy a light reception and share stories of 1915 San Francisco. At 6:00 PM we will host a discussion with Elizabeth Creely, writer and local historian, and others examining the Irish presence at the 1915 World’s Fair. In 1915, Irish politics and culture were shaped by the anti-conscription movement, labor struggle and the possibility of independence from England. In 1915 San Francisco, the Irish could boast having an Irish-American, James Duval Phelan, represent them in the U.S. Senate. Yet the “Shamrock Isle” exhibit at the 1915 Panama-Pacific Exposition showed a simple, rural people untouched by change and frozen in time. 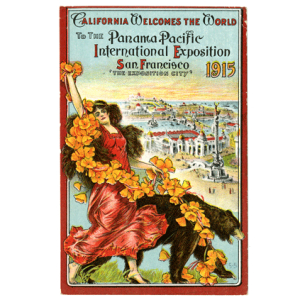 “The Shamrock Isle: Images of Ireland at the Panama-Pacific International Exposition” will explore the dichotomy between these images and the reality of Ireland and on the eve of revolution.